The Town of Canton will hold a Public Hearing on Wednesday, March 27, 2019 at 6:00 pm at the Municipal Building in the the Court Room. For the purpose of consider a local law for an Extension of the Solar Moratorium Law. Click here to view Local Law. 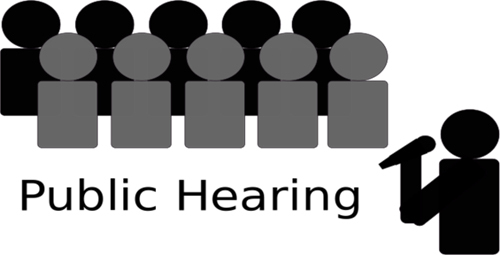 The Town of Canton will hold a Public Hearing on Wednesday, March 27, 2019 at 6:15 pm at the Municipal Building in the Court Room. For the purpose of considering a local law adding a referendum to the November 5, 2019 ballot asking whether or not the Highway Superintendent should remain an elected position, or changed to a position appointed by the Town Board. Click here to view Local Law.